WordPress 5.0 is scheduled to be released on 24th of November 2018 and it is going to include in the core the new and controversial editor, Gutenberg. We are watching closely this big change coming to WordPress and try to make sure we are all prepared. 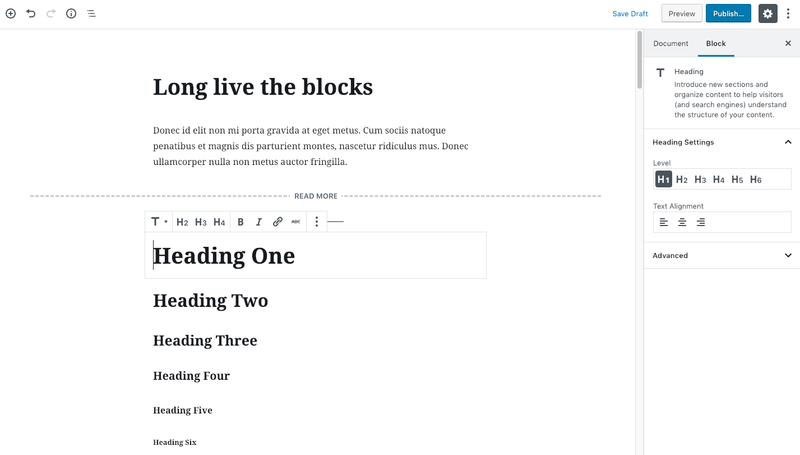 Gutenberg is the name for the new editor coming to WordPress in version 5.0. In WordPress 5.0 the classic editor will be replaced with a brand new block editor, much like a Page builder. Currently, the Classic editor by default was thought mainly to write content, much like a Word document where you can add paragraphs and images, headings and lists. Gutenberg on the other hand is a totally upgraded editor that allows much more than just writing simple content. In Gutenberg, everything is a block and it will allow you to do everything that you can do in the classic editor – and a lot more. Also you need to know that the editing interface is also on the admin side of your site, so it is not an actual front-end editor(for the moment at least). Gutenberg comes with default blocks like Button, Paragraph, Quote, Embed, Classic Editor, Image, Inline Image, Heading, Gallery, List, Audio, Cover, Video, Columns, Separator, Spacer. It also allows developers to create new blocks that add new functionality. All our themes at SeventhQueen will be compatible and we make sure that there are no problems when the update is live. In the next theme versions we will improve the integration and make sure all Blocks from Gutenberg will look better and better. Right now the biggest problem maker should be existing page builders and how they behave with Gutenberg. We tested Elementor compatibility with Gutenberg and the plugin development team did a great job in integrating the plugin with the new editing interface. An option to disable Gutenberg editor on your WordPress site via WPBakery Page Builder Settings (in your WordPress Admin Dashboard). When testing with the WordPress 5.0 beta 5 the option to disable the Gutenberg editor is not there, so you should consider installing the Classic Editor plugin. 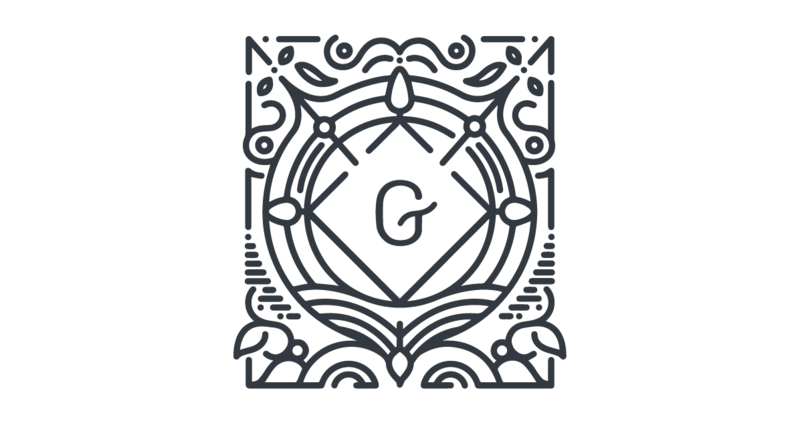 Gutenberg plugin is already available so that you can play and test the new editor, get a feel for it, and more importantly, test your site with it. It will give you great insight into how the addition of Gutenberg to the WordPress core may affect your site. If you have plugins that are not working with the editor plugin, now is the time to contact the plugin developer so they can be upgrading their plugin before Gutenberg becomes a part of the core code. If you get an undesirable response from the plugin author, it may be time to find a new plugin. To make sure that your live site won’t be affected by the new WordPress update you should definitely create a staging site or a testing site and check how all your plugins and theme behave with Gutenberg. You can install the plugin https://wordpress.org/plugins/gutenberg and try to test your site. You should edit your content with the existing page builder like WP Bakery Builder or Elementor and make sure that everything works well. To play it safe you should consider installing Classic editor if you want to do the WordPress update and make your compatibility tests on the staging site. After your tests you should know all the plugins that work with Gutenberg and those that don’t. If a plugin doesn’t work, you should email the plugin authors to find out when support for Gutenberg will be pushed released. When you are sure that all the plugins work and there are now issues, you can disable the Classic editor plugin on the live site and start experimenting with Gutenberg. This will disable the new Gutenberg editor and restore the old editing interface. This can be a good option if you want to update to WordPress 5.0 and leave the old editing interface and have time to test on a staging site all of your plugins and make sure everything works smoothly.